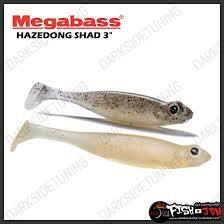 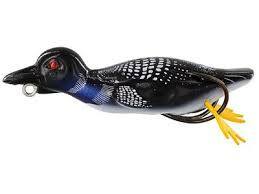 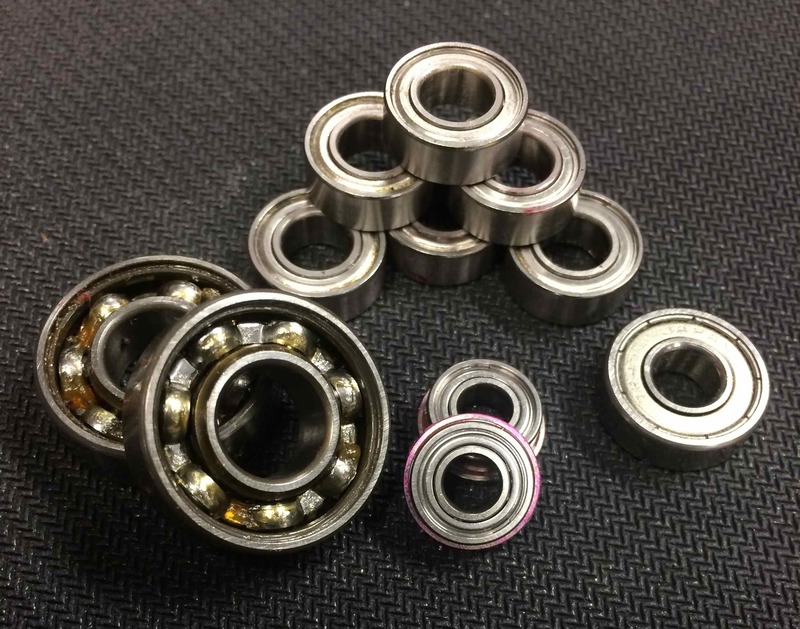 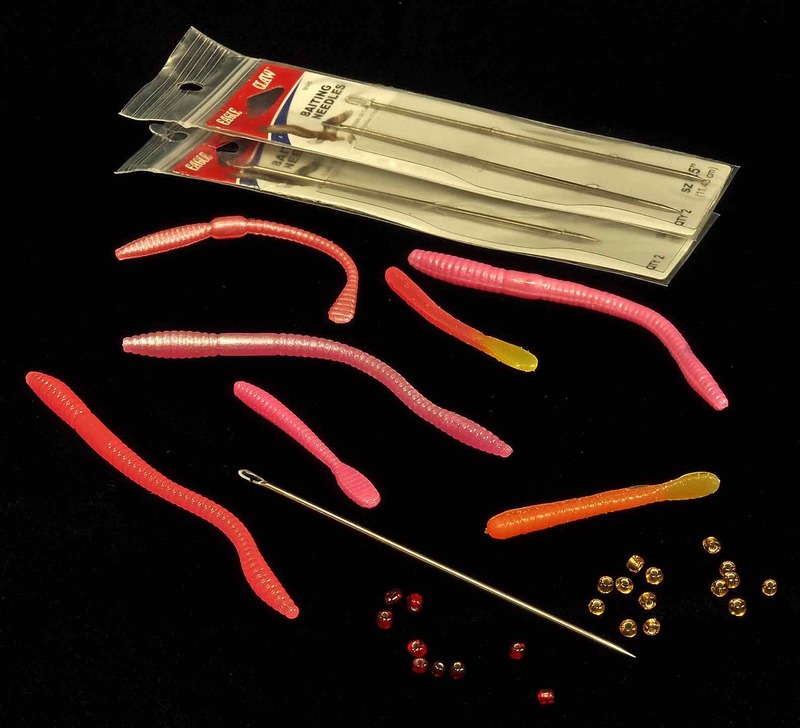 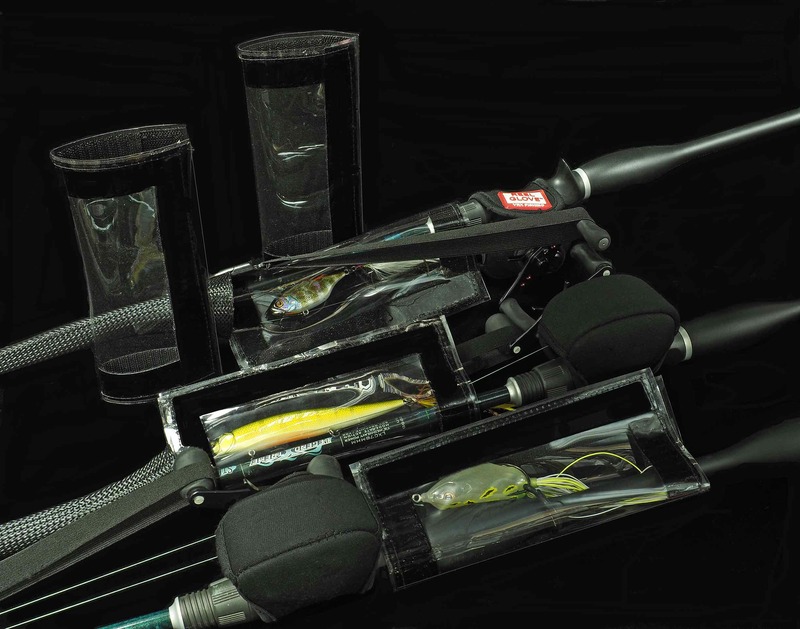 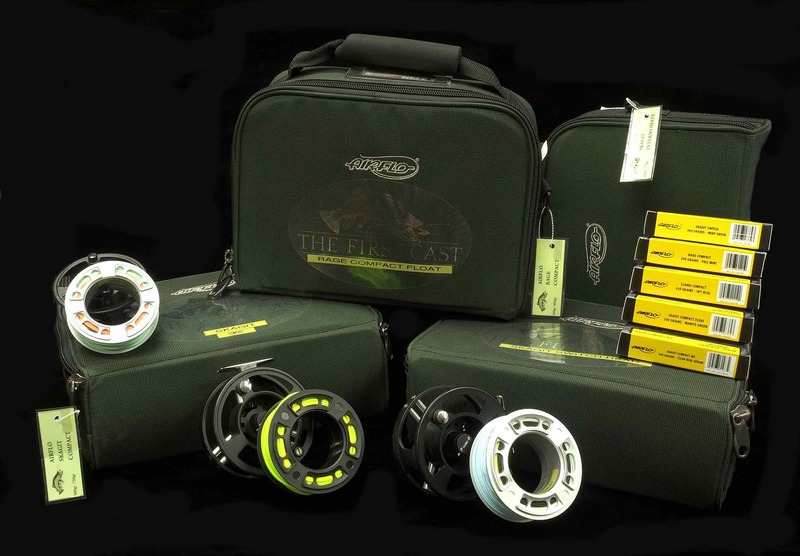 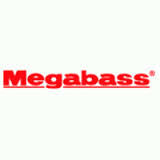 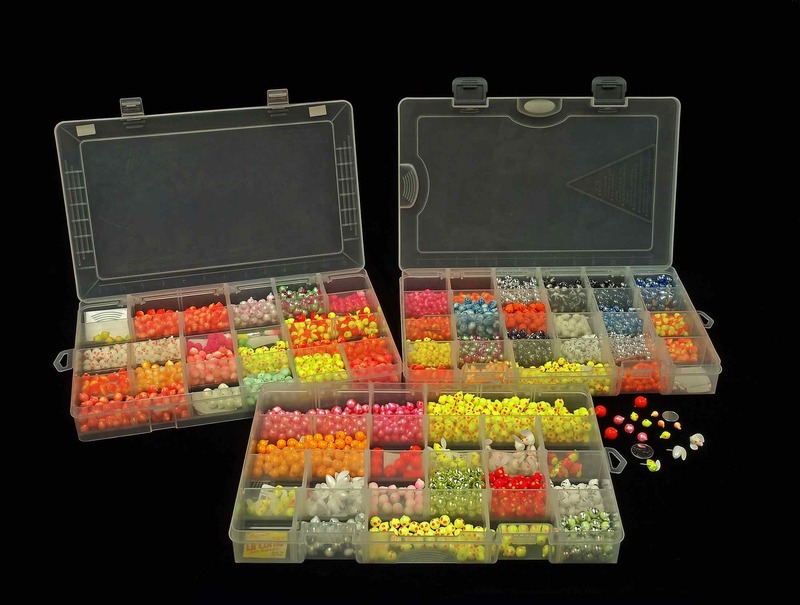 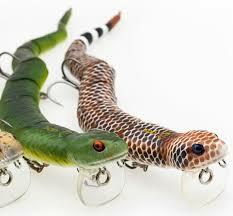 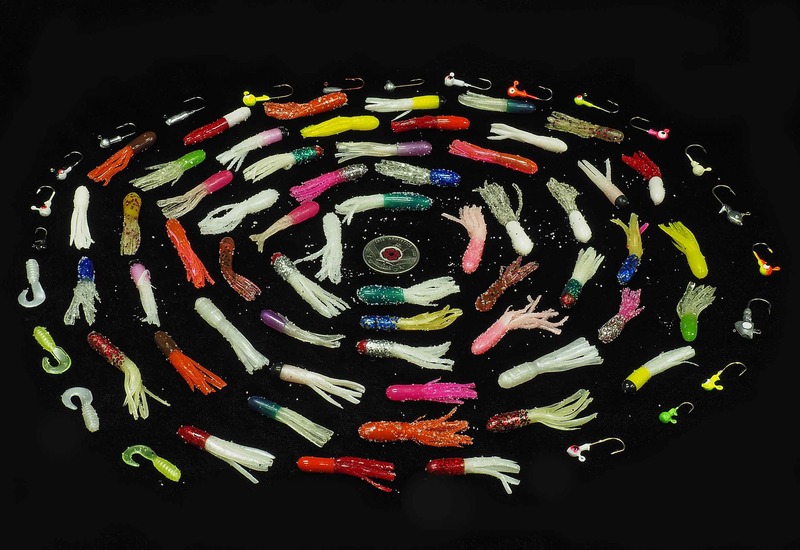 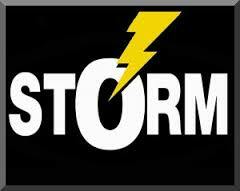 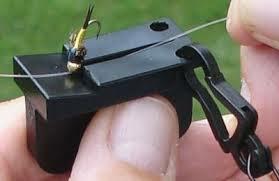 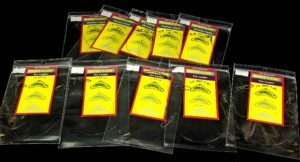 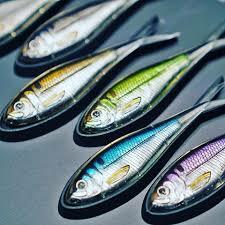 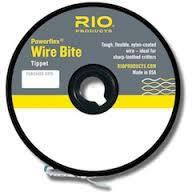 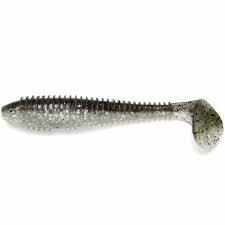 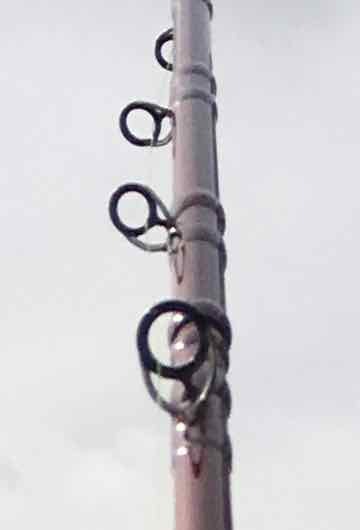 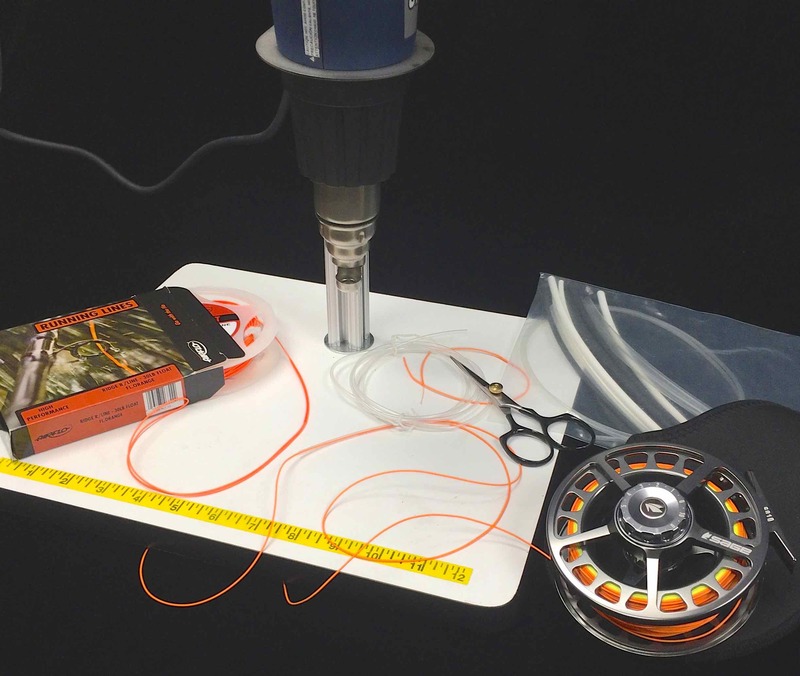 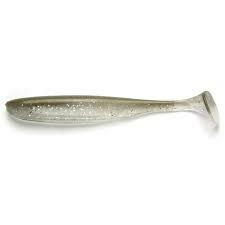 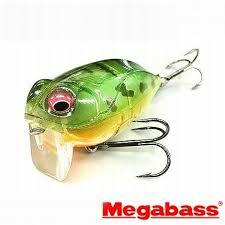 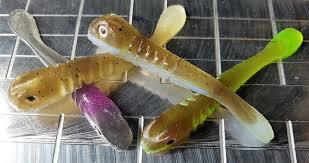 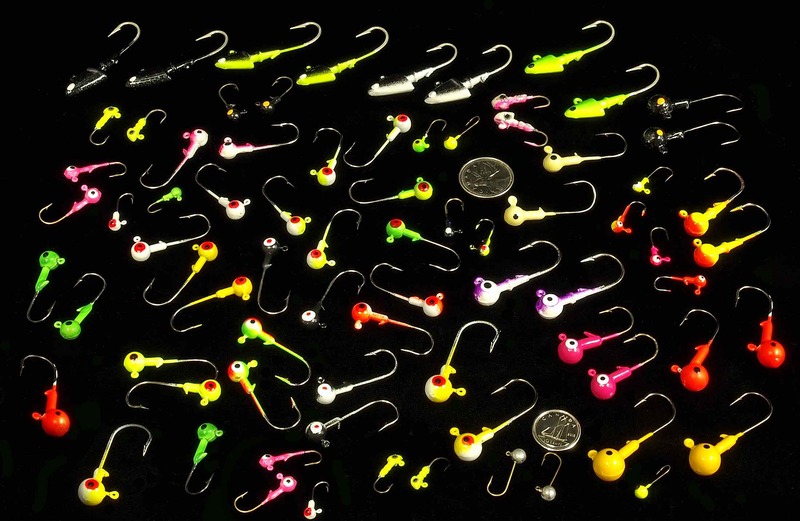 Stringease Tackle is the manufacturer of Stringease, Stay-Lok, Super StakR, and quality fishing leaders in Canada. 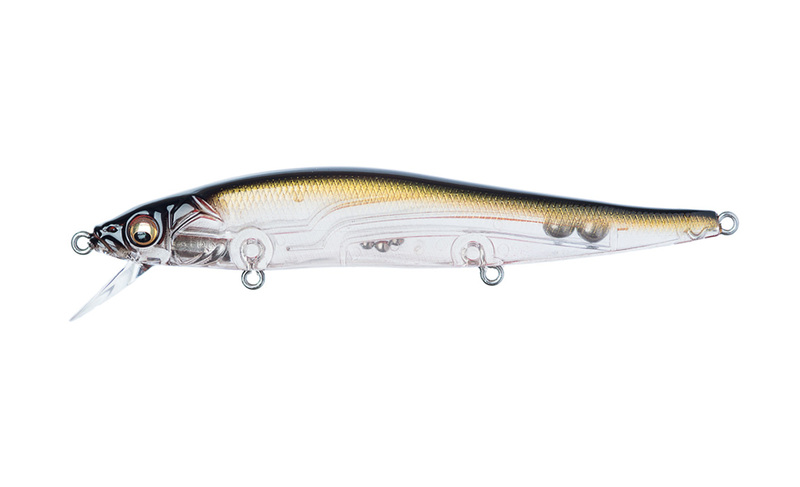 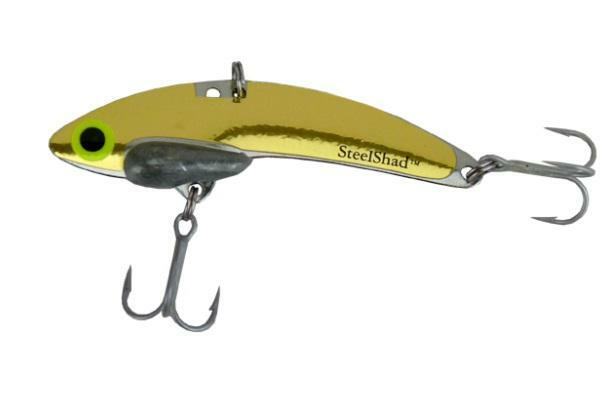 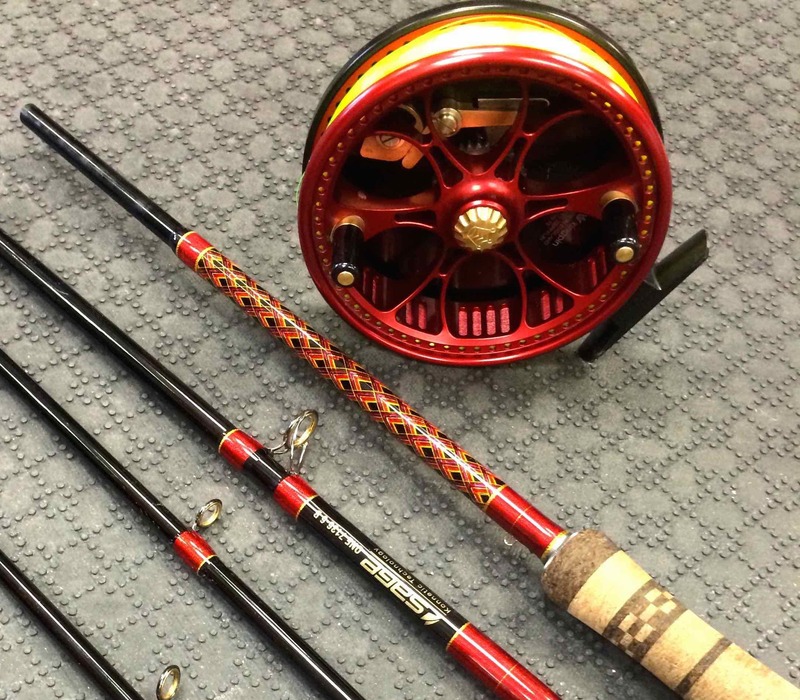 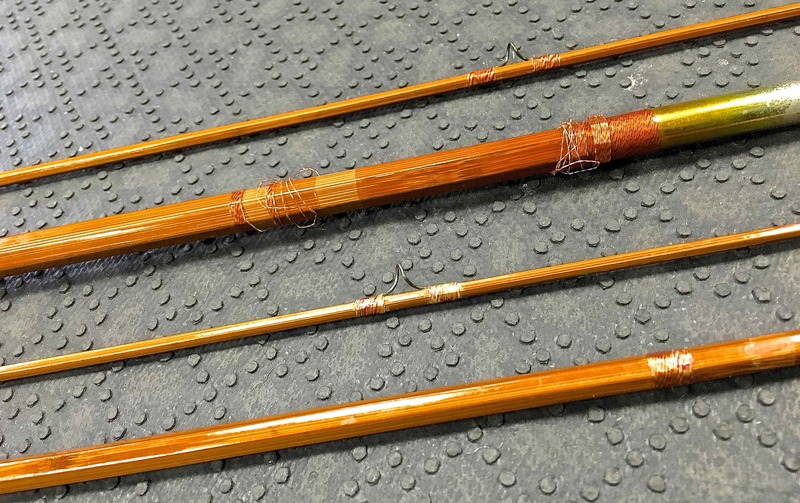 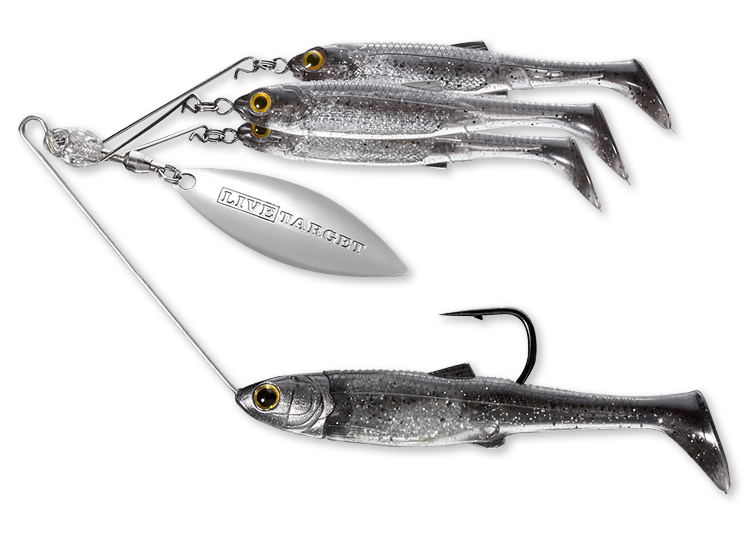 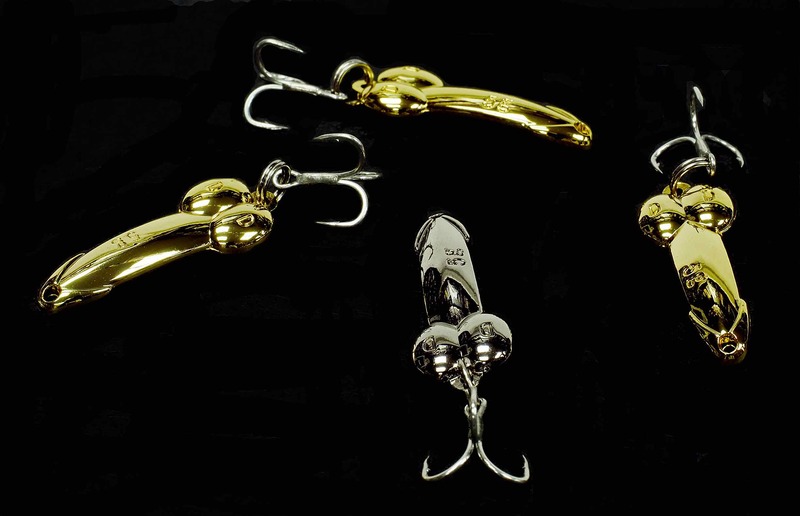 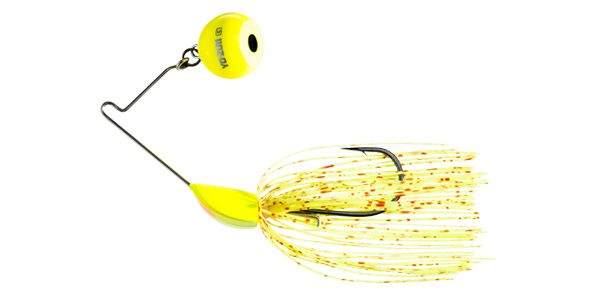 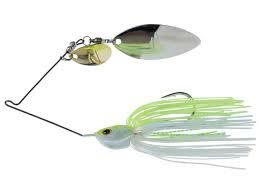 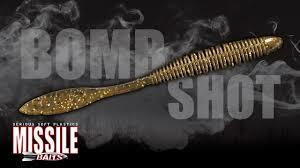 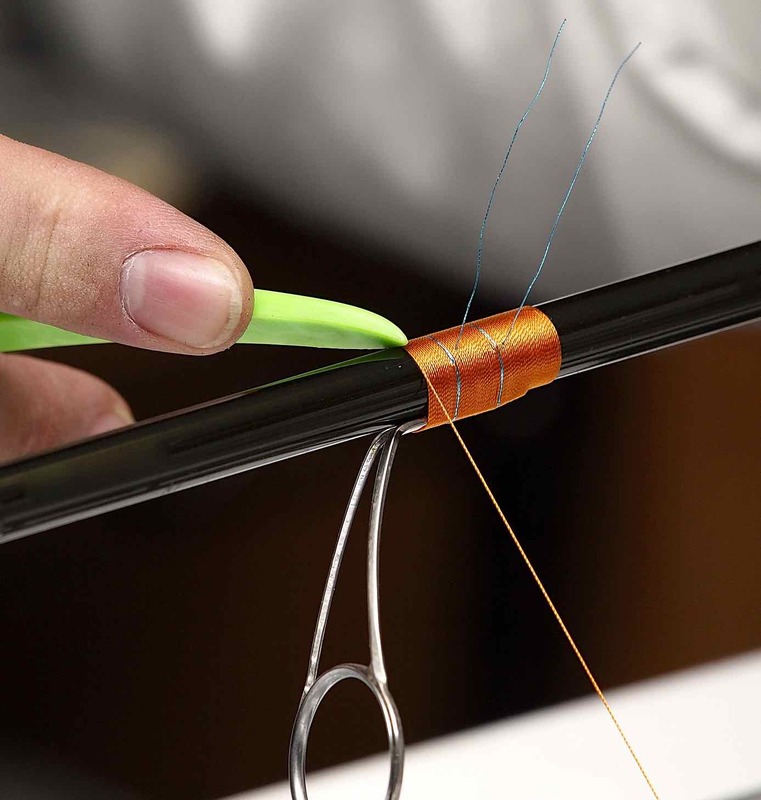 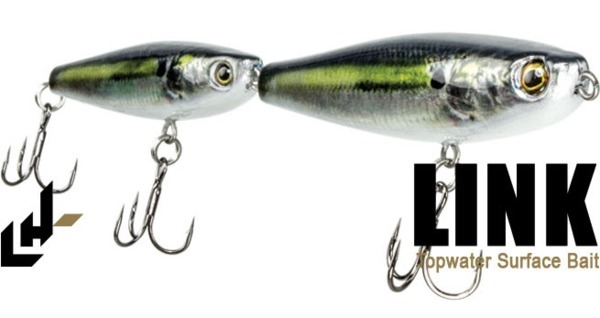 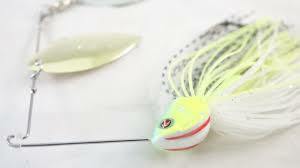 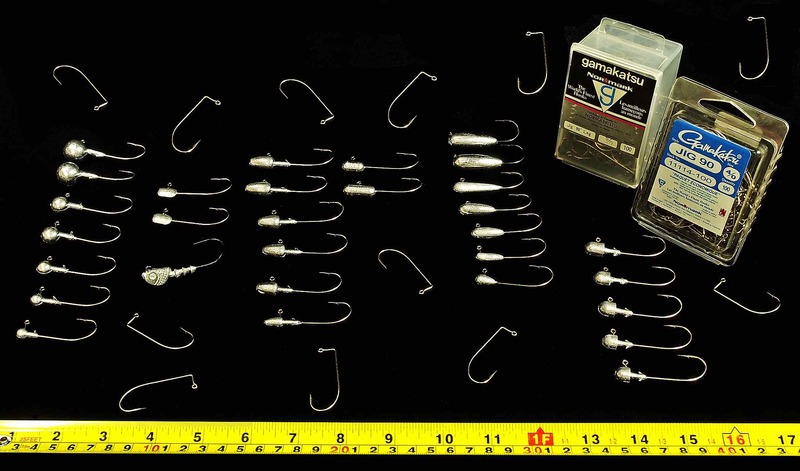 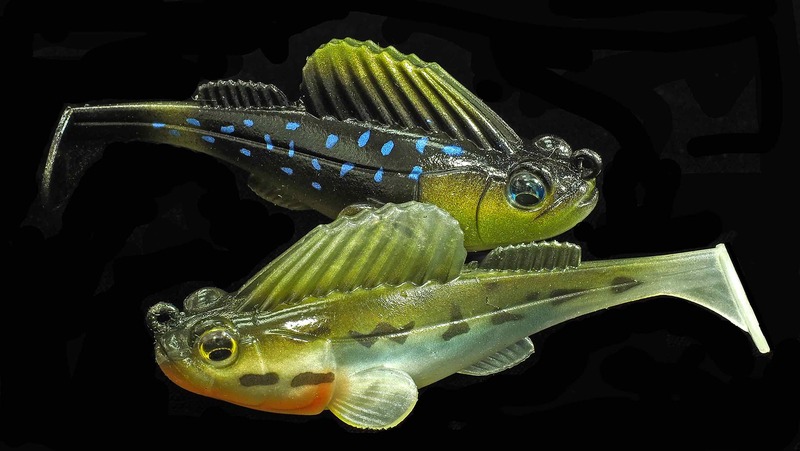 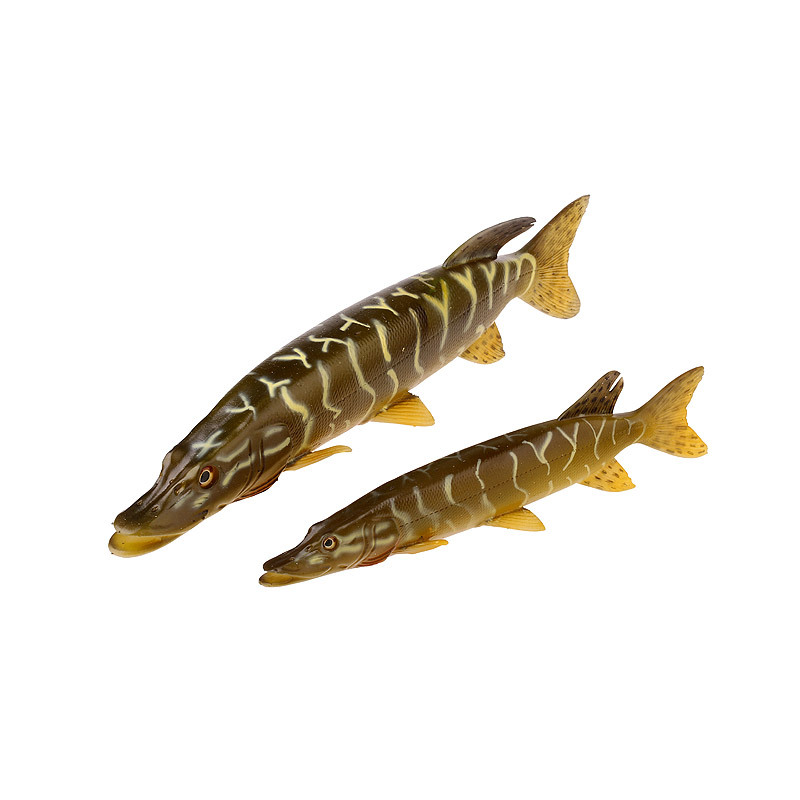 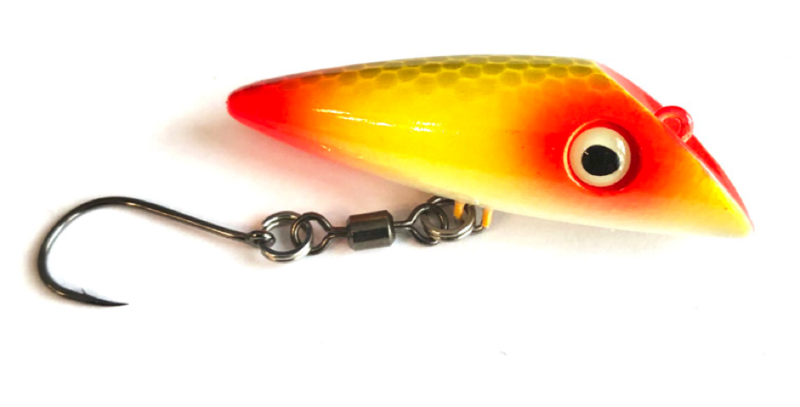 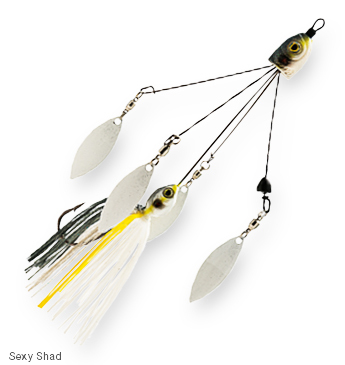 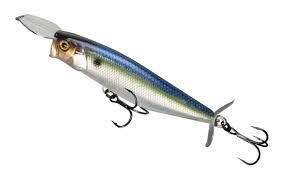 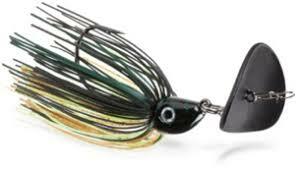 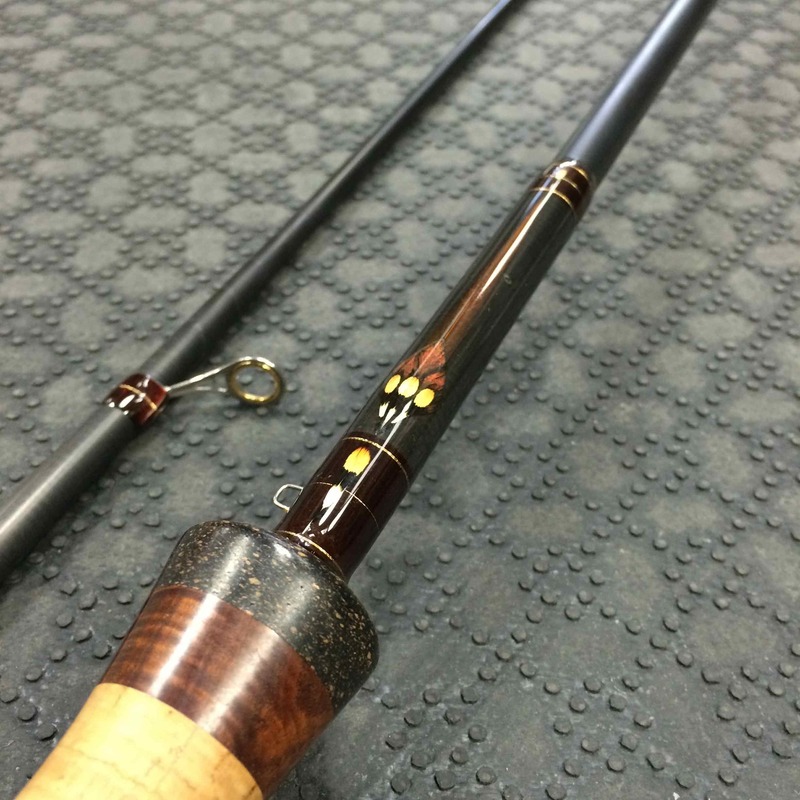 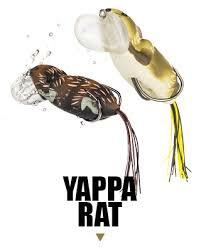 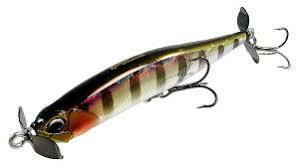 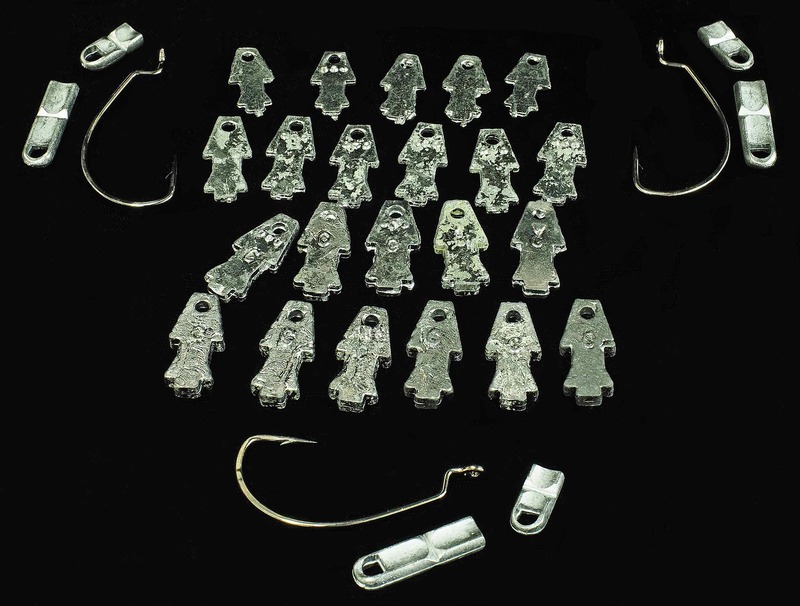 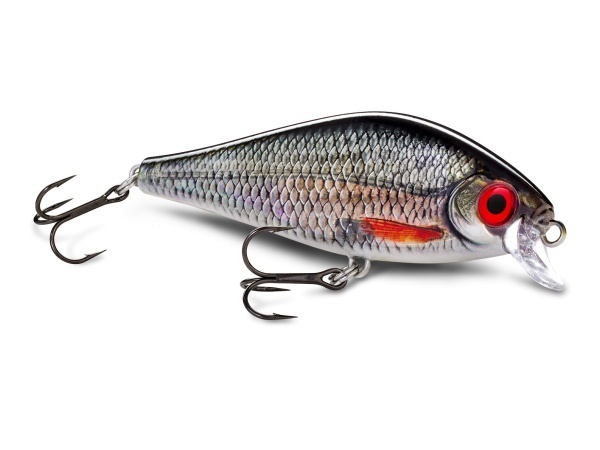 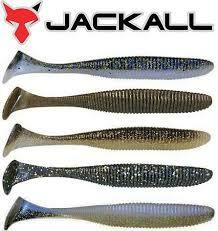 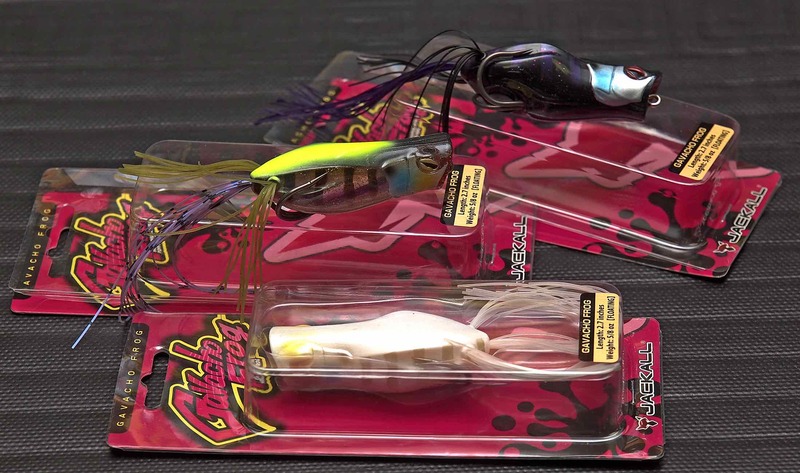 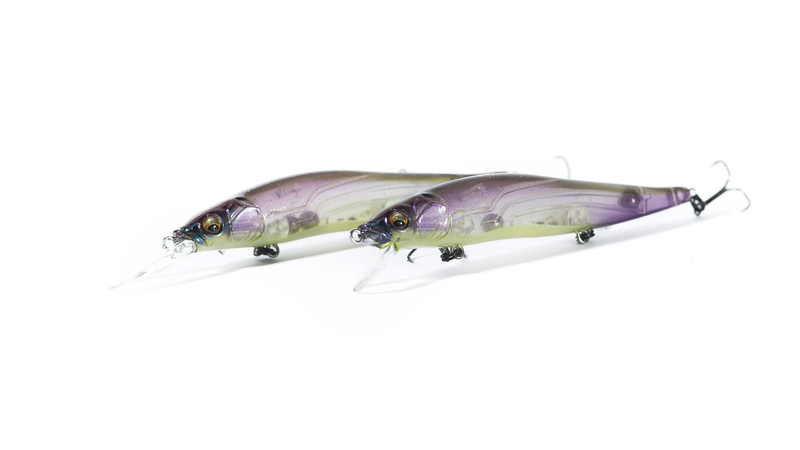 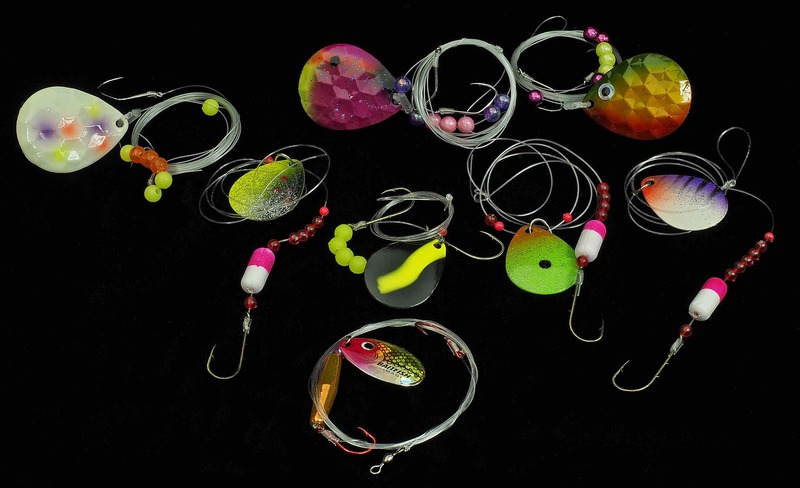 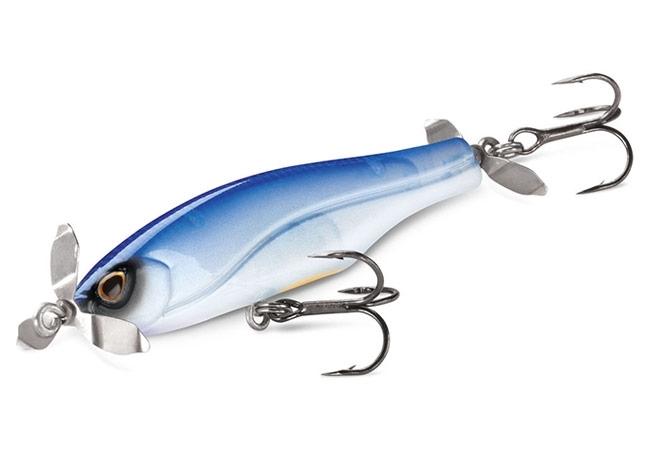 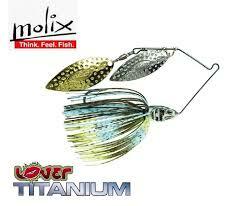 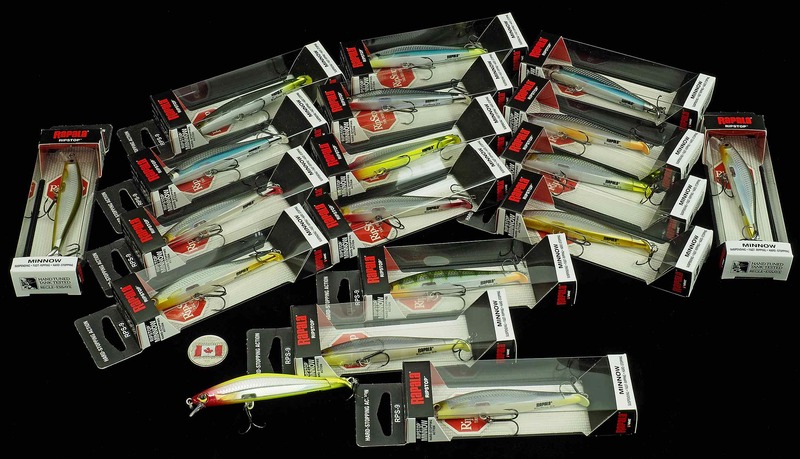 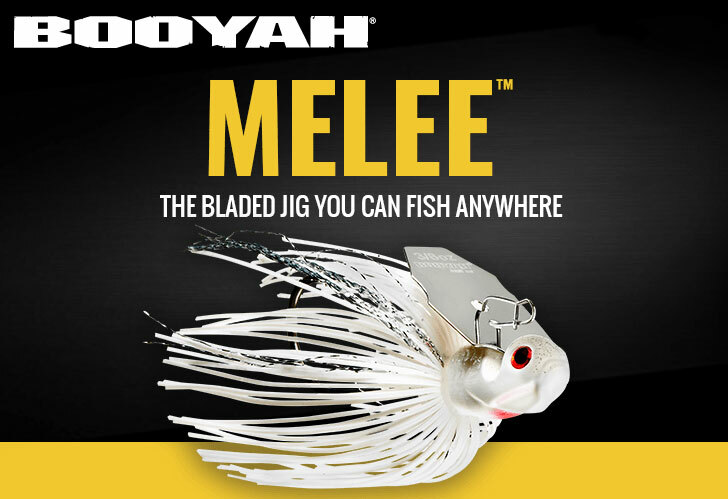 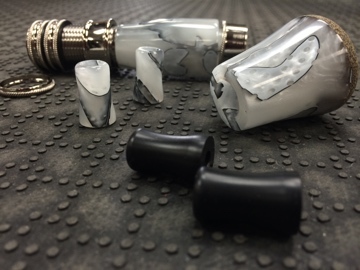 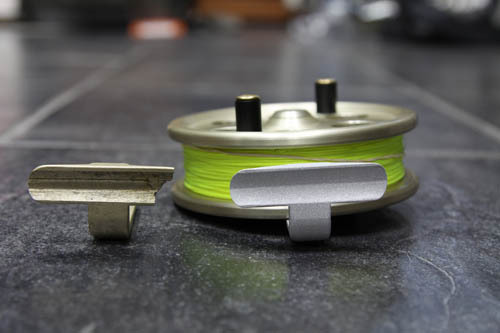 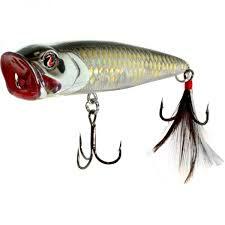 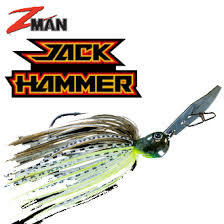 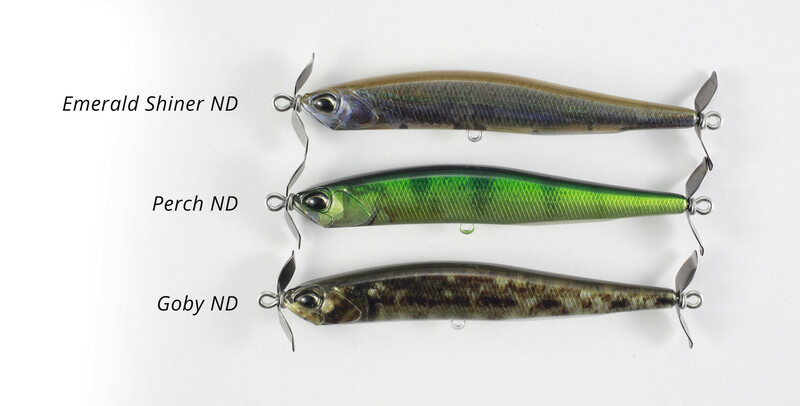 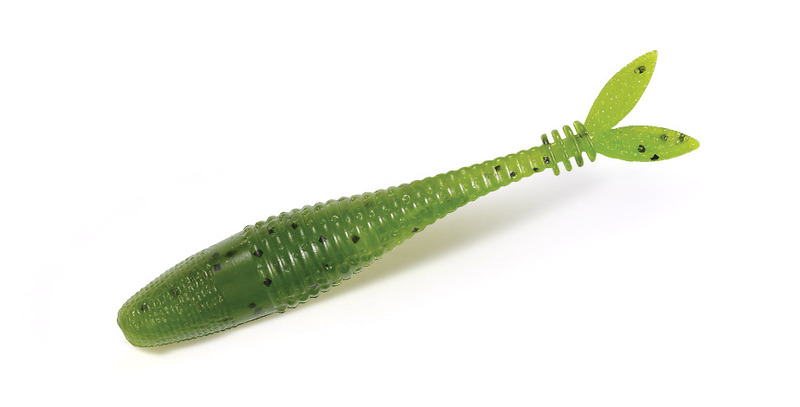 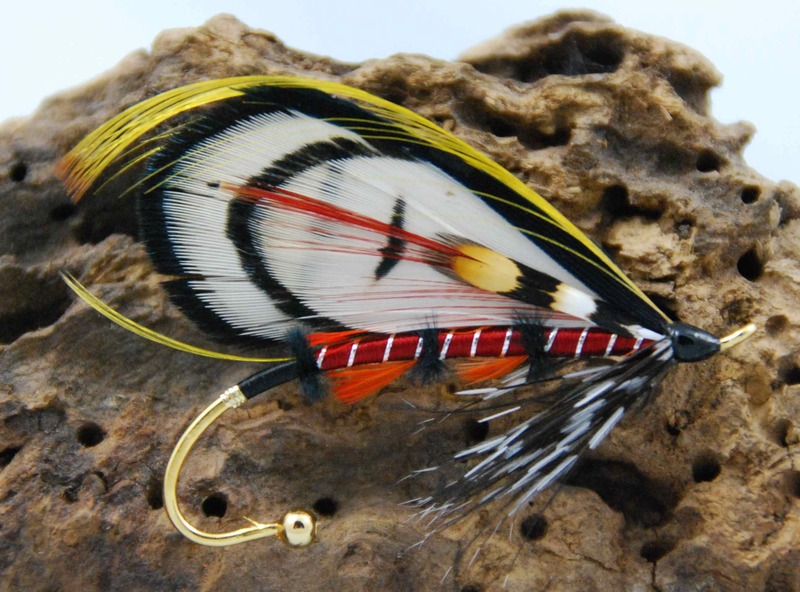 Stringease Tackle – Custom Titanium Pike & Musky Leaders. 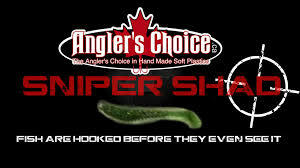 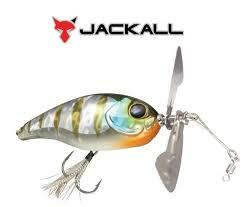 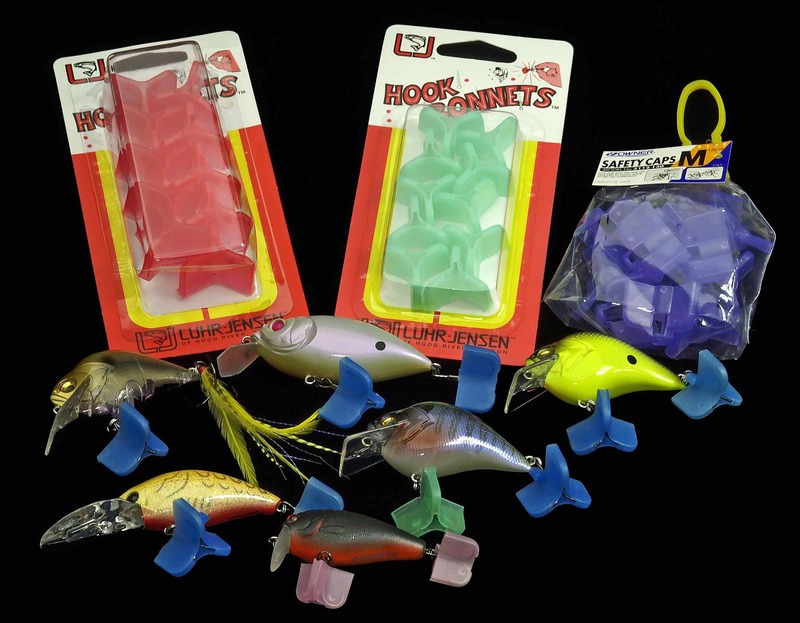 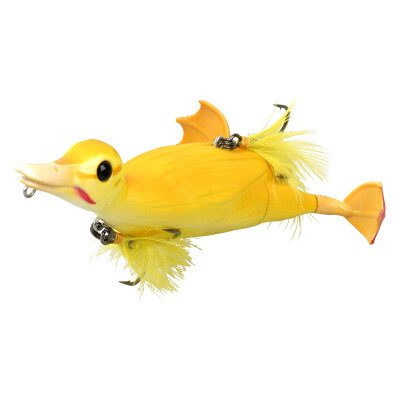 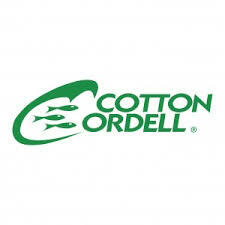 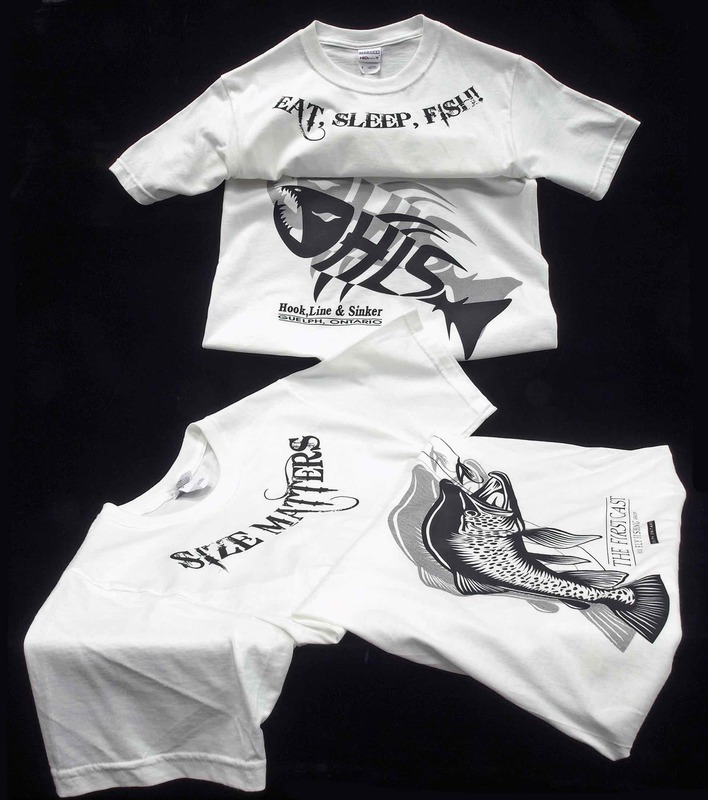 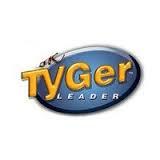 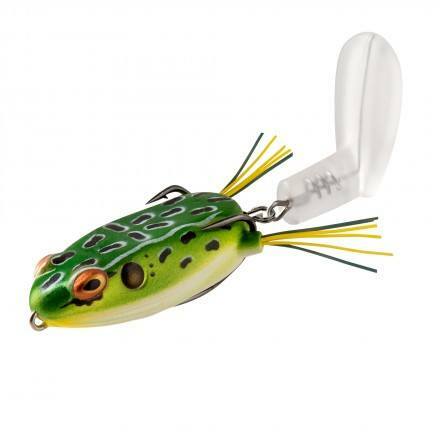 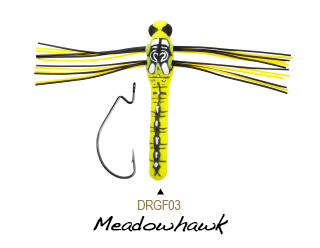 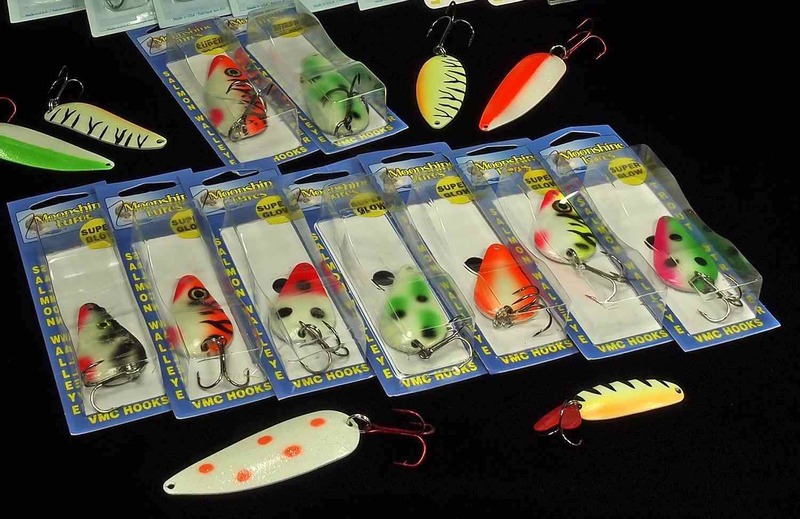 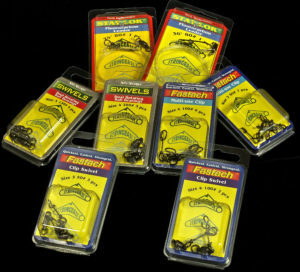 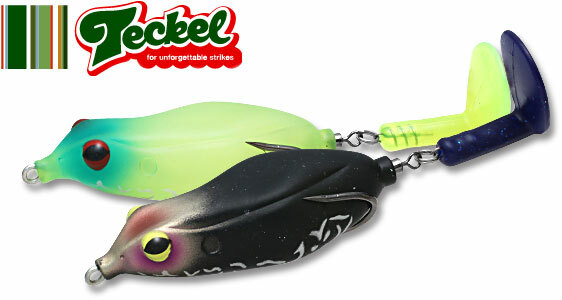 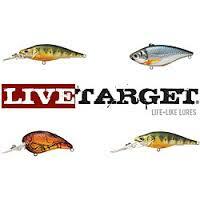 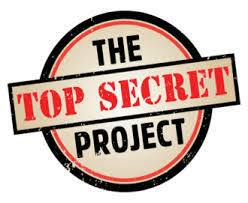 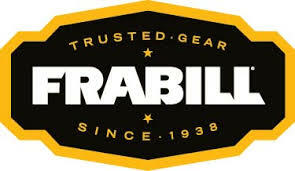 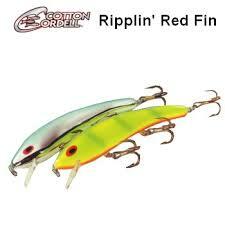 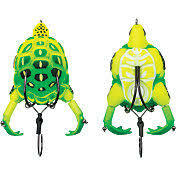 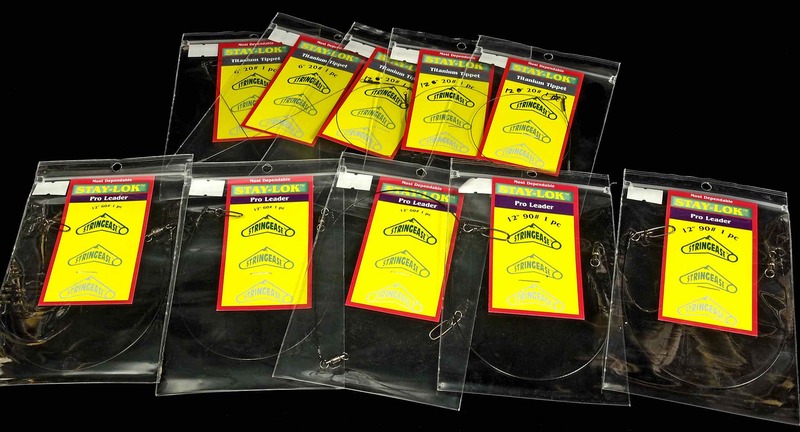 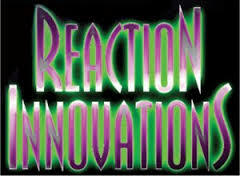 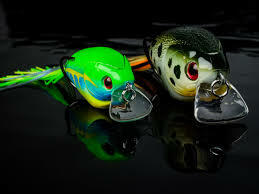 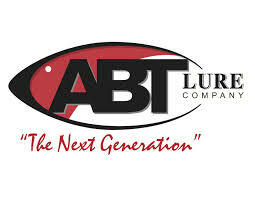 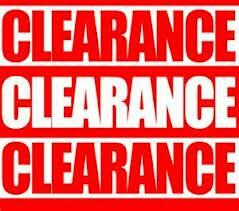 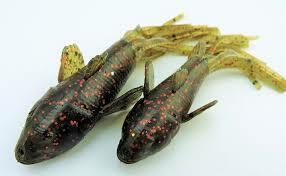 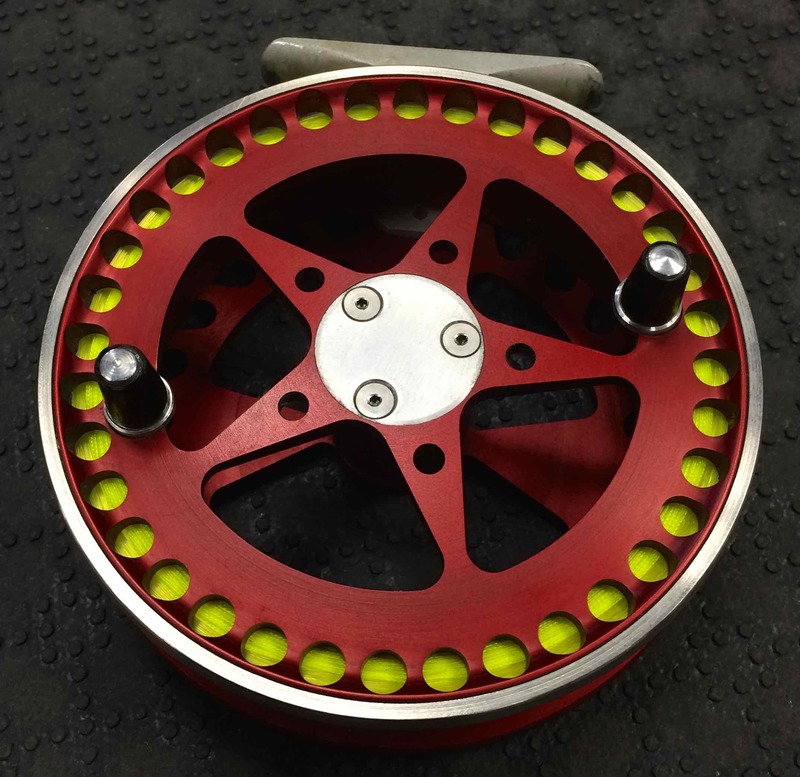 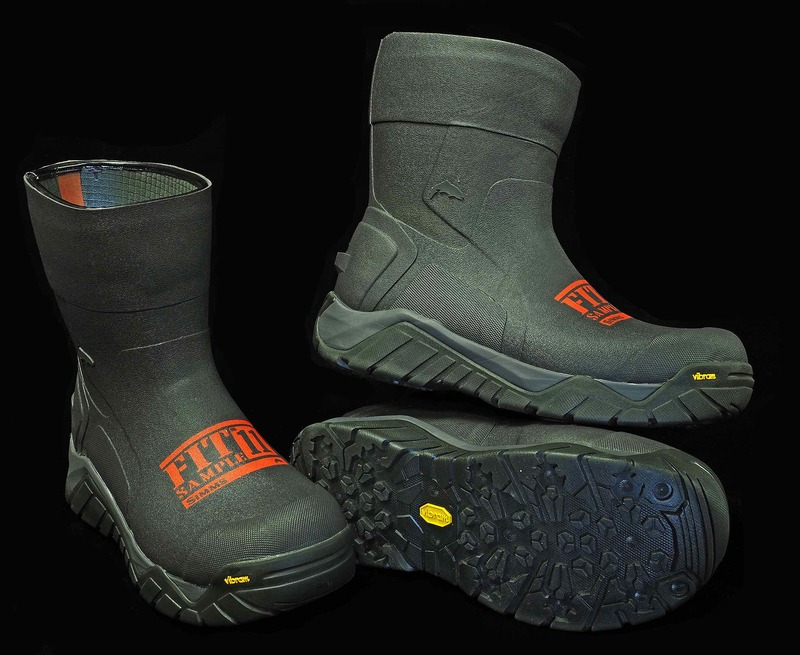 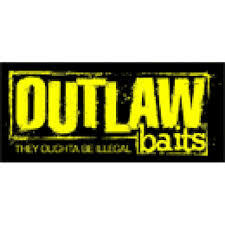 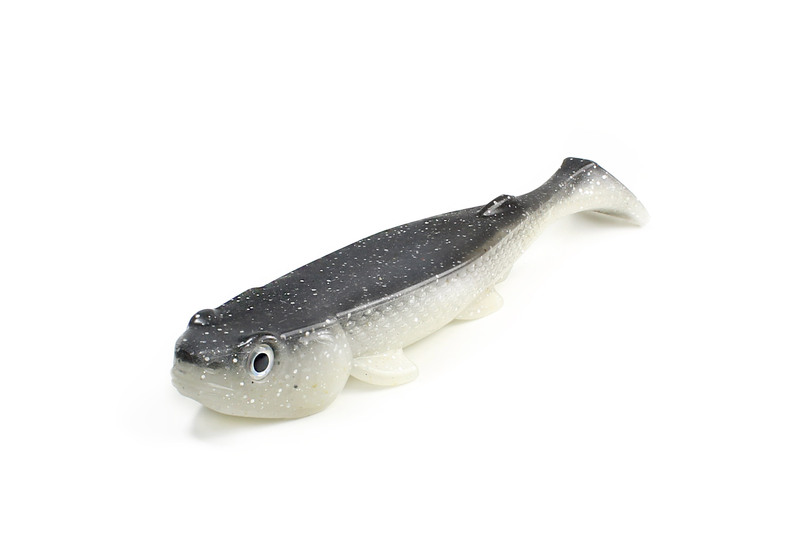 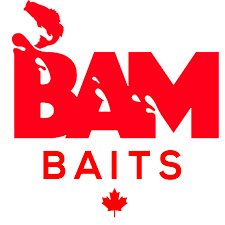 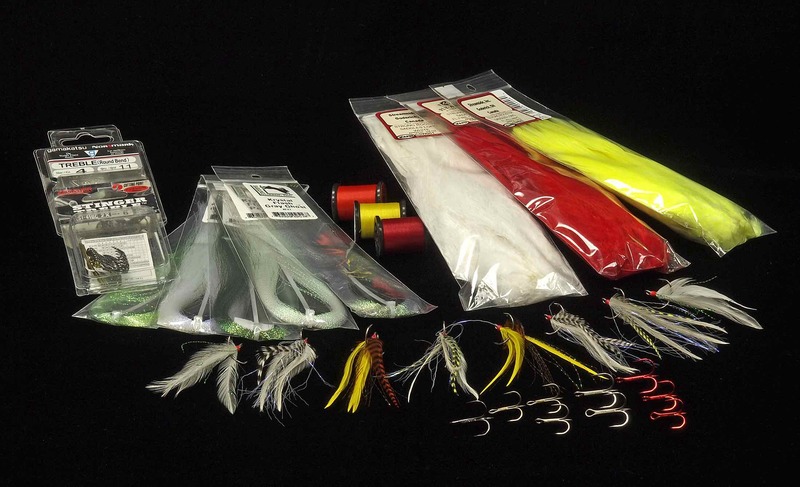 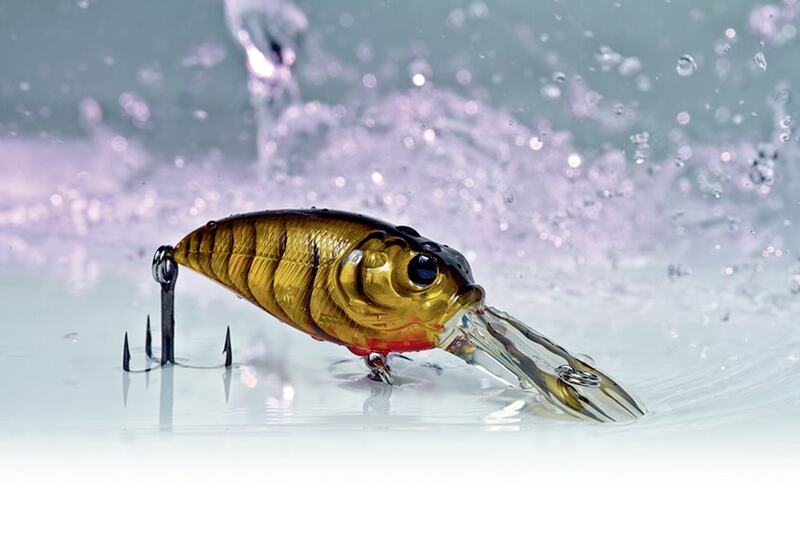 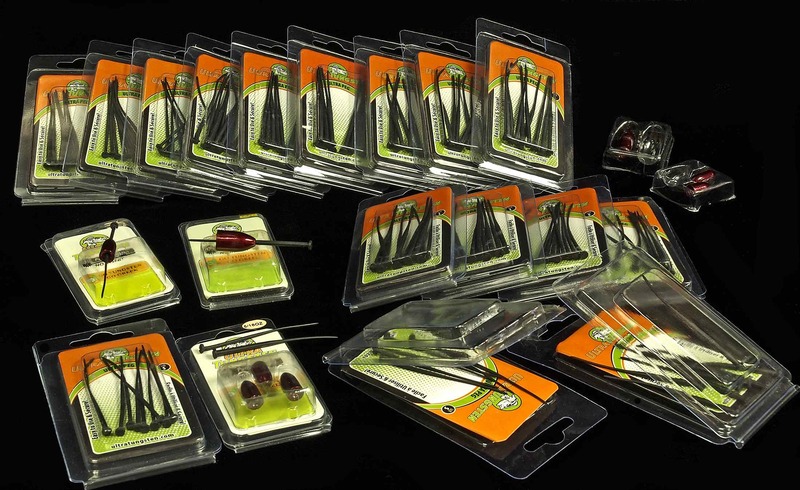 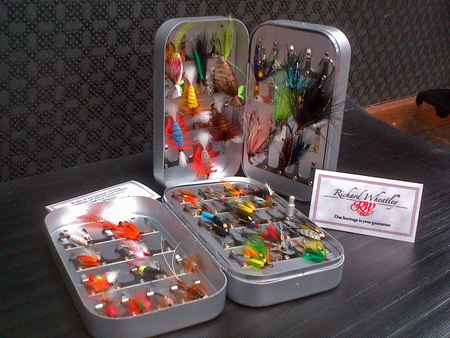 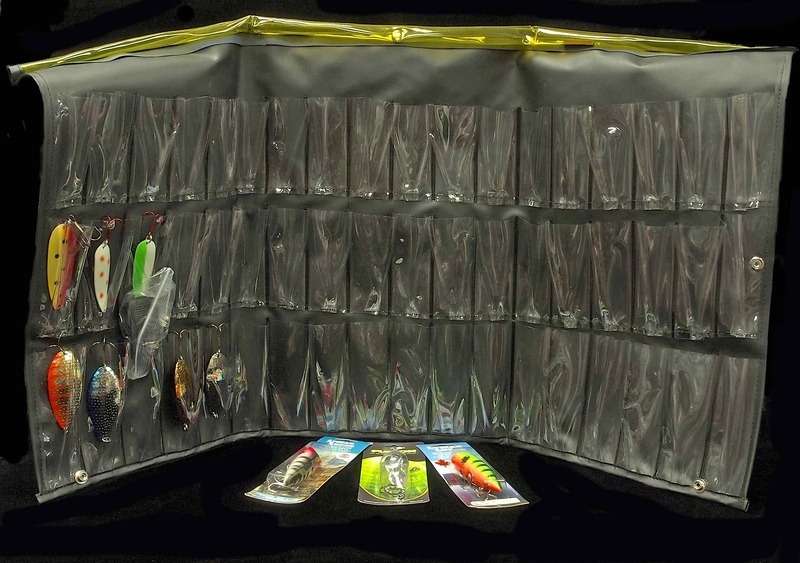 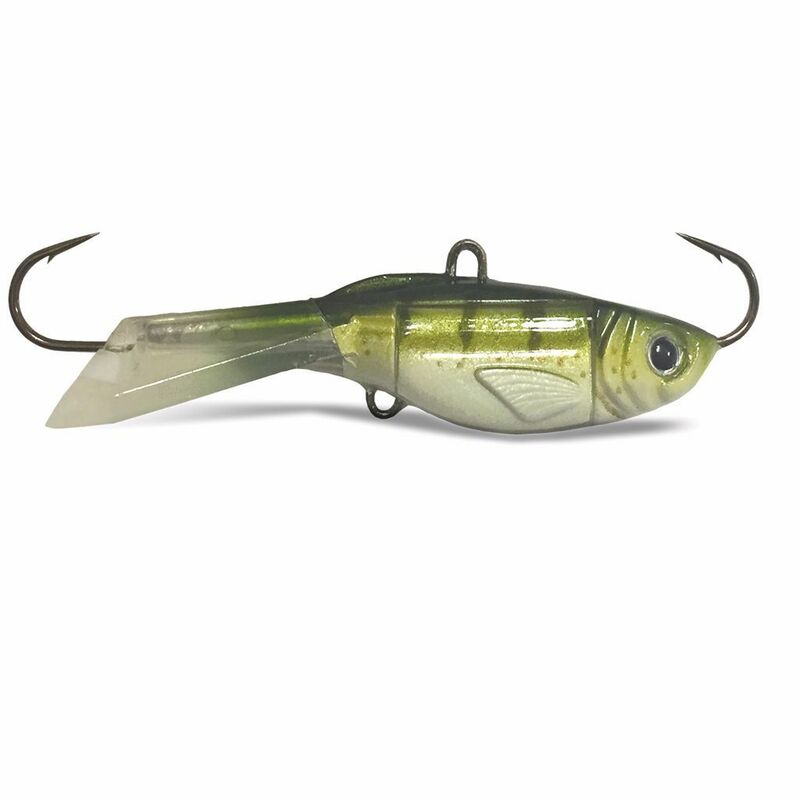 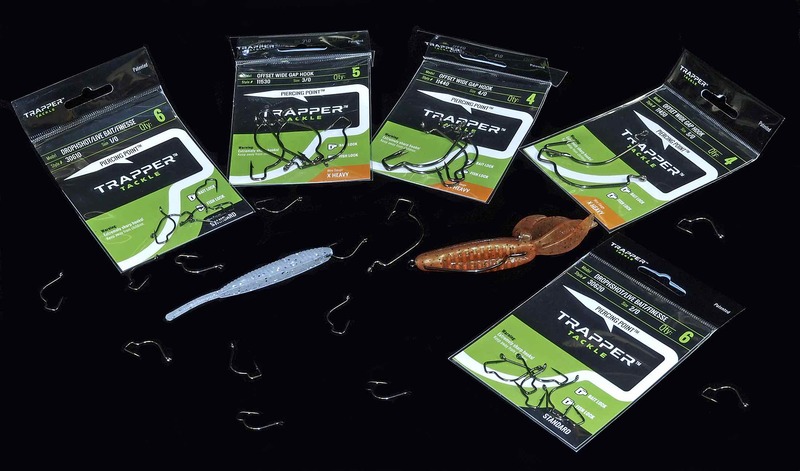 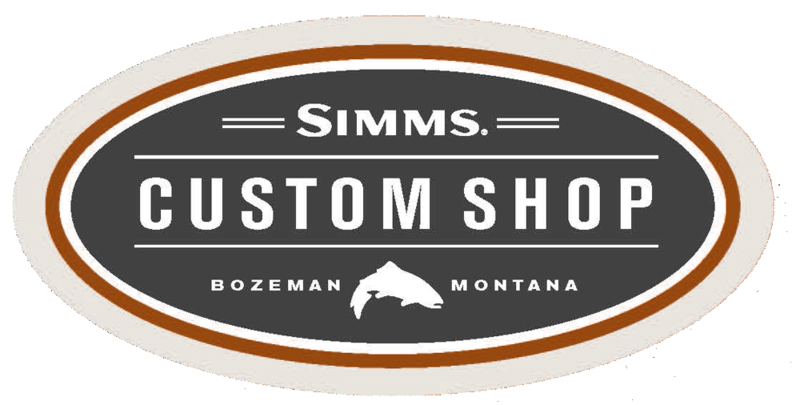 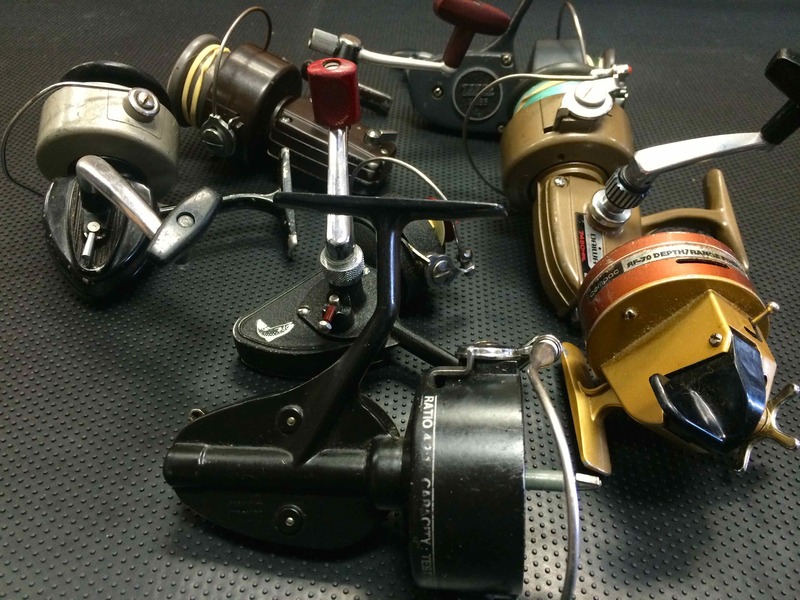 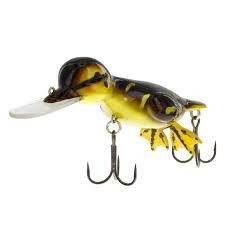 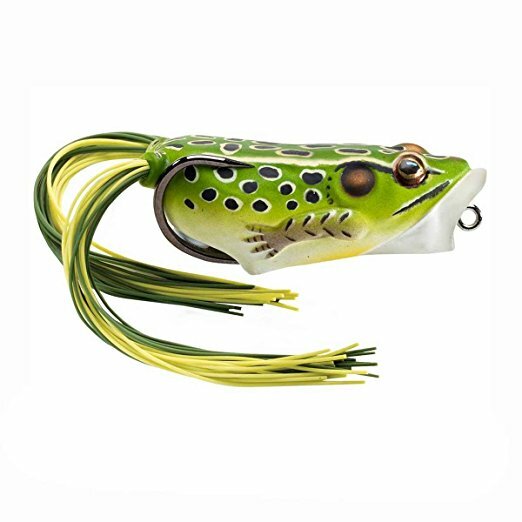 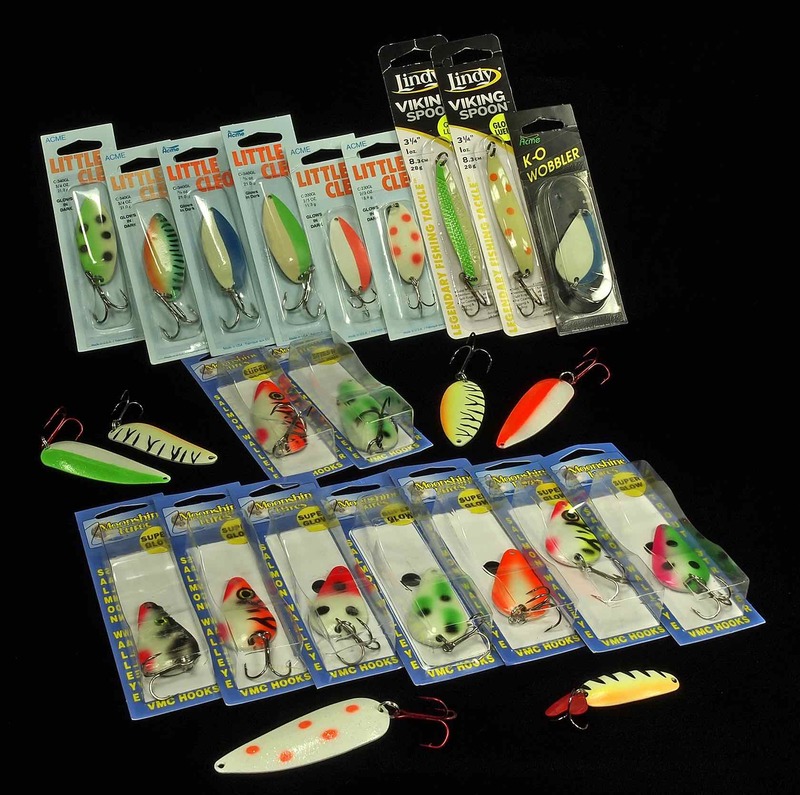 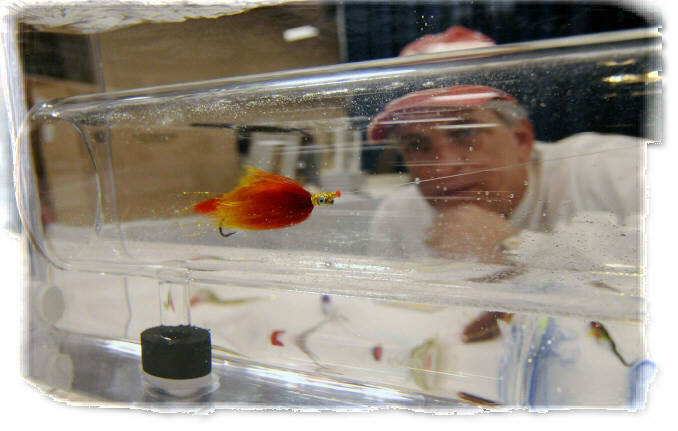 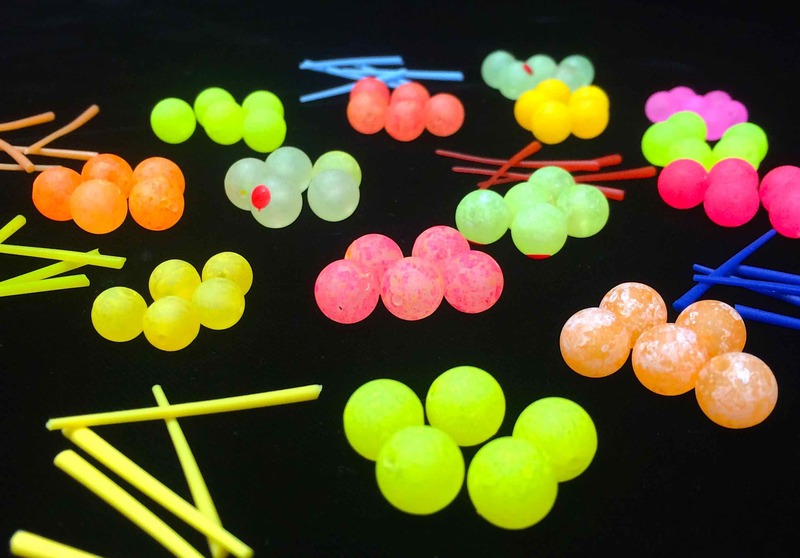 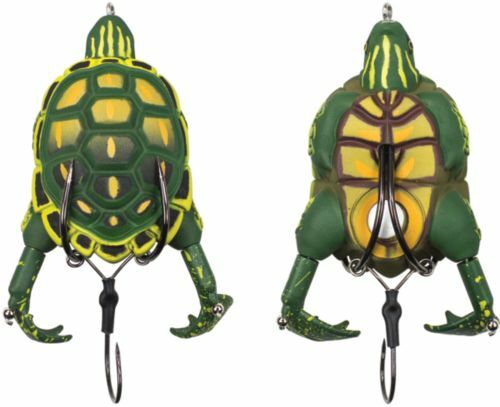 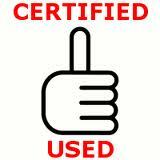 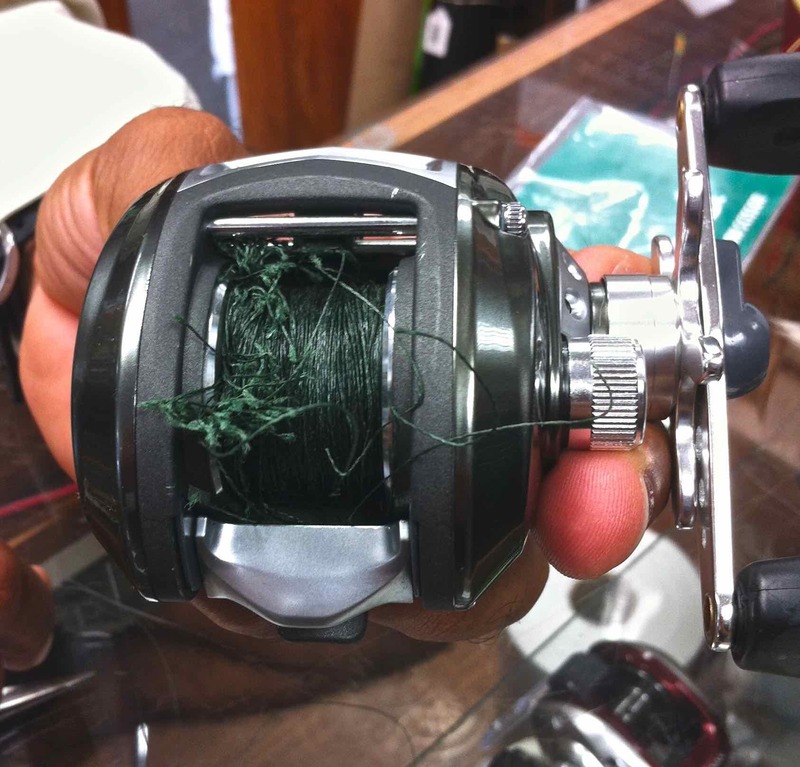 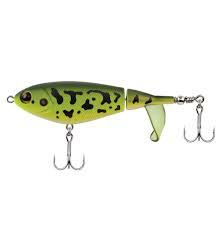 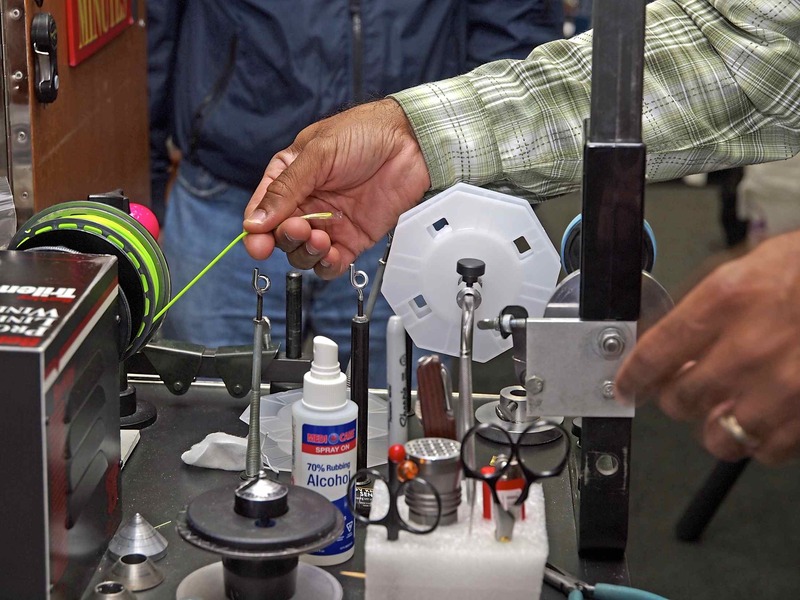 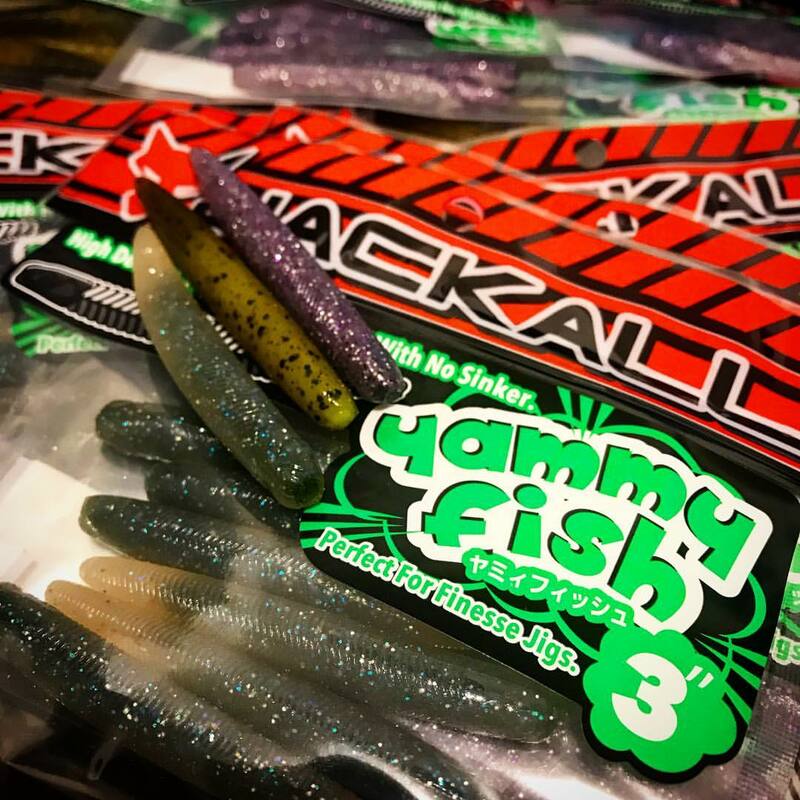 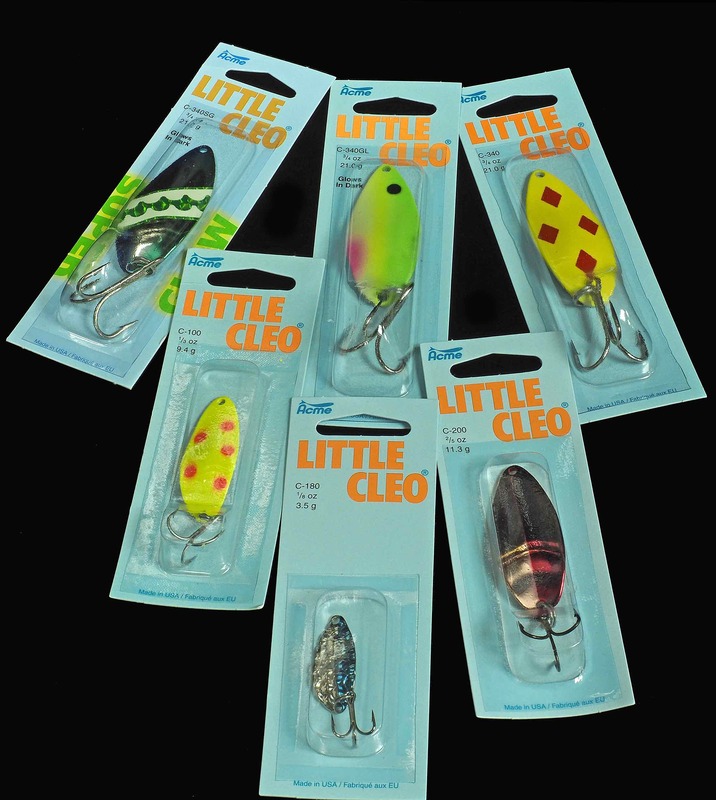 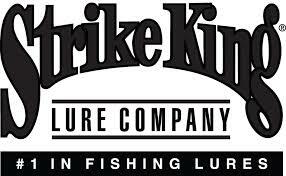 Please Contact Us for current Inventory after visiting the Stringers Tackle Website here.